Aftersummer feeling is always a strange mood for me, but I have to realize that autumn brings the best programs in wine world. We are happy because grape berries ripened, harvests are in progress and a lot of new wine waiting for us. And immediately reminds me another reason for women, new fall/winter collections of fashion designers. The weather is a little cloudy now but a glass of white wine outdoors in a maxiskirt and a sweater is not a bad idea I think. 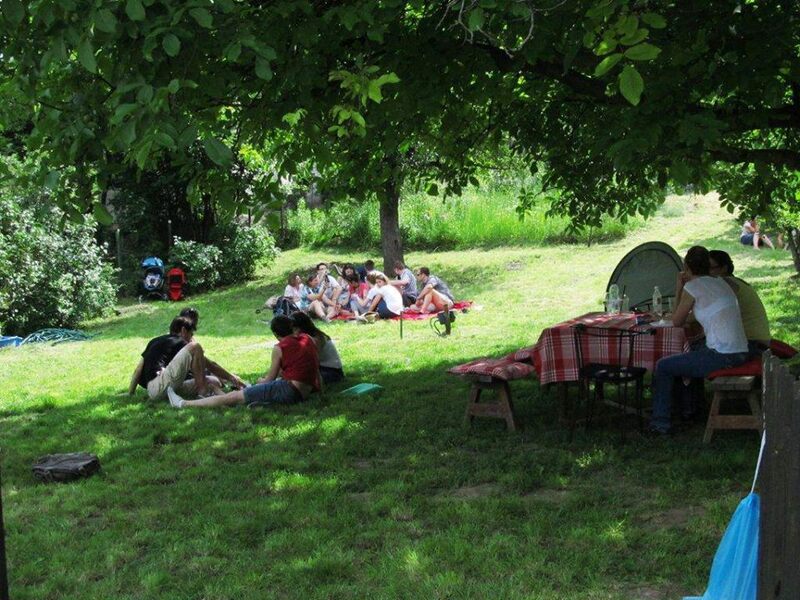 One of the programs in September is Etyek Picnic will be held next weekend and it is worth to leave the city. (only 30 km from Budapest) Instead of the previous wine festival in Etyek, Picnic is held four times a year and this family-style event wants the seasons to show, the best Hungarian wine and gastronomic delights. If you do not heard about the region it is important to know that excellent fresh, reductive wines it has. White wines have exciting acids so especially suitable for making champagne. Hungarian champagnes and sparkling wines based on these vineyards. Other buzz is the Wine Festival in Buda Castle which is THE wine festival in Hungary. 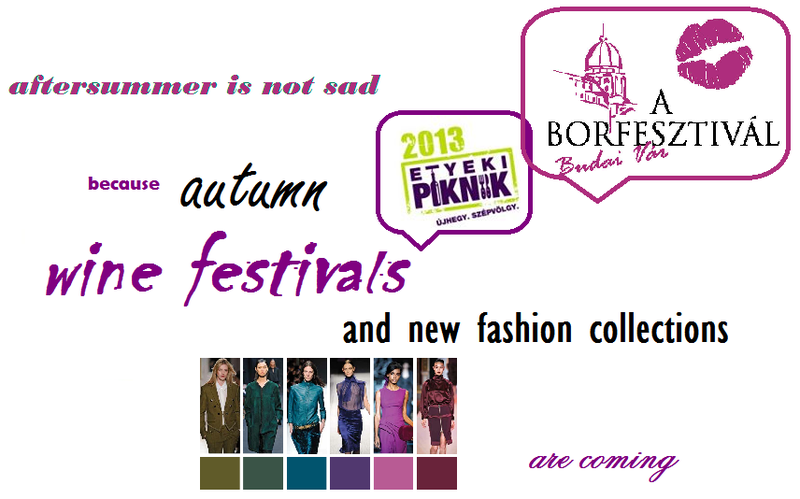 The theme of the 2013 festival is "Woman and wine - Beauties on their own right!" At this event the whole wine maker society is presented, so the best place to taste anything we want! My best practice that two weeks before the fest I make a list collected over the year, otherwise the 200 exhibitor and more hundred wine swallow me! Wine University, prestigious music events, the day of Hungarian jazz, folk dance gala and Portugal as guest country also add color to the event. I think I convince myself, that fall is not so bad, hope you agree!